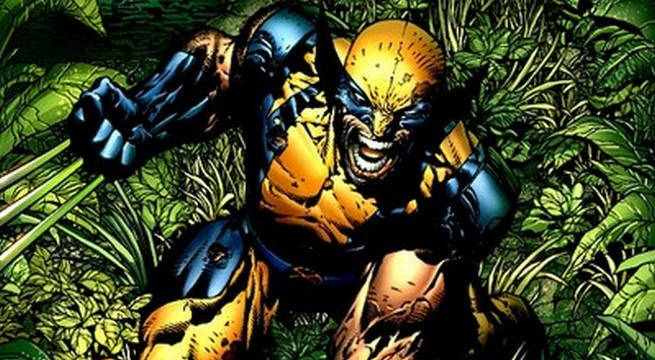 Since his introduction during the bronze age of comics, Wolverine has grown become one of the biggest, most popular Marvel Comics character of the modern era. When Marvel Comics announced that they were killing Wolverine in the aptly titled event Death of Wolverine, some fans wondered how they'd ever properly fill his shoes. Logan may be gone, but his legacy has been well kept. 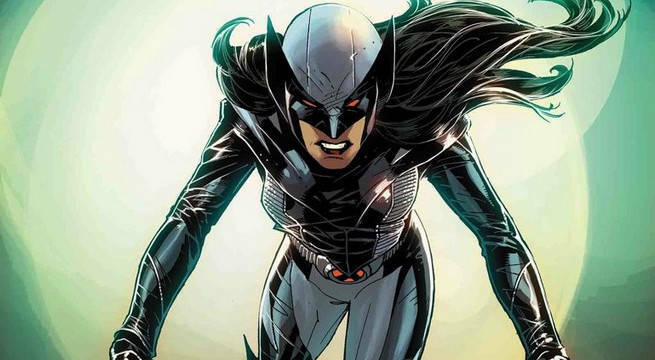 All-New Wolverine graduated X-23 into the role of Wolverine. Old Man Logan made the leap from his own timeline in the mainstream Marvel Universe. Now, even Wolverine's alternate universe son is joining in the X-Men. With so many great characters now following in Wolverine's footsteps, we thought it was time to sort through the pack to find who is truly the best at what they do and who may need to sharpen their claws if they want to earn their spot. To that end, we're ranking every Wolverine in the Marvel universe. Note that we're sticking to characters who exist in the mainstream Marvel universe, also known as the Marvel 616 universe. Alternate universes and What If? stories are fun - who doesn't love Wolverine, lord of the vampires, after all? - but those kinds of offshoots have no place here. Keep reading to see our ranking of every Wolverine in the Marvel universe. You can continue reading these characters' adventures in the new X-Men ResurrXion line of comics, including X-Men Gold, X-Men Blue, All-New Wolverine, Weapon X, Old Man Logan, and Astonishing X-Men. In 2000, Marvel Comics was struggling to bring new readers into the increasingly complex Marvel universe and so the publisher made the bold move of establishing a second Marvel universe, dubbed the Ultimate universe, that featured fresh takes on classic Marvel characters with fresh continuity. After a decade of Ultimate Marvel stories, the Ultimate universe had become nearly as complicated and impenetrable as the original Marvel universe. 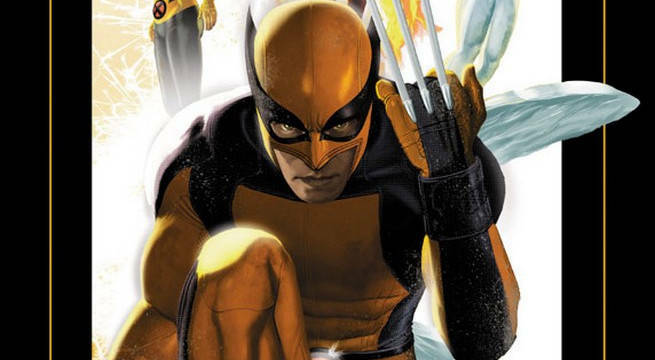 Marvel shook things up with the Ultimatum event, which led to the deaths of several Ultimate universe versions of major Marvel characters, including Wolverine. This cleared the board to introduce brand new versions of these character in the Ultimate universe. James Hudson Jr., usually called Jimmy Hudson, became the new Ultimate Wolverine. Jimmy was introduced in a miniseries called Ultimate X. Jimmy had been raised by one of Logan's war buddies and did not know who Logan was until Kitty Pryde visited with a message from Logan after his death. It was only then that Jimmy discovered he had inherited his father's powers and decided to join Kitty Pryde's new X-Men team. Jimmy Hudson hasn't quite clawed his way into the hearts of readers just yet, but he's a character with potential. It's good to see that he's managed to find his way into the mainstream Marvel Universe, there's likely big things ahead for him in the pages of X-Men Blue. In 2008, Mark Millar and Steve McNiven, the creative team behind Marvel's Civil War event, created the epic Wolverine story "Old Man Logan." Inspired in equal parts by old school westerns and post-apocalyptic science fiction, "Old Man Logan" took place in a dystopian future of the Marvel Universe in which all of the supervillains finally put their differences aside long enough to defeat the superheroes and take over the United States. In this timeline, Mysterio used his illusions to trick Wolverine into killing all of the X-Men. Since then, Wolverine had left his superhero name and career behind and had been living on a farm with his wife and two children. He hadn't popped his claws in years. 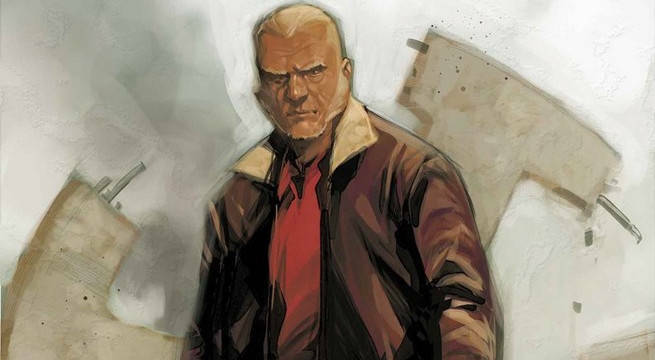 The story of "Old Man Logan" is about how Logan is forced to take a job riding alongside Hawkeye on a cross-country delivery trip in order to earn the money he needs to pay his landlords, the Hulk Gang. It's a fantastic story that ends with Logan finally using his claws again in a fit of over-the-top rage and vengeance. Since then, Old Man Logan has left his timeline and become a part of the mainstream Marvel universe. The problem is this the Logan who has already started to use his claws again, and once you take away the dedication to non-violence and the quiet family farm life, there's very little to differentiate Old Man Logan from Wolverine besides his grey hair, lack of a proper superhero costume, and his affinity for dusters. In 1946 in the Marvel universe, Logan was living with his pregnant wife, Itsu, in Japan. That life ended when Romulus, a mystery enemy from Wolverine's past, sent the Winter Soldier to assassinate Itsu. The child was ripped from the dying woman's womb and grew up to become Daken, the son of Wolverine who was a dark reflection of his father. Daken grew up and inherited Wolverine's powers, including his healing factor and claws, though only two come from the back of each of Daken's hands. The others protrude from the inside of Daken's wrists. He also has control over his pheromones, allowing him to manipulate others. 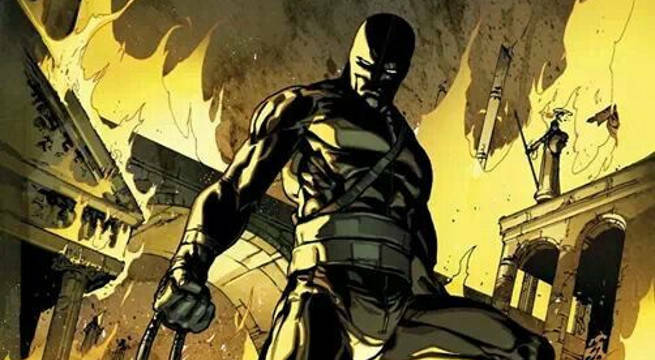 For a time, Daken became a member of Norman Osborn's Dark Avengers, impersonating his father as the Dark Wolverine. He has since left that persona behind, but he's still an interesting character for showing us what Wolverine could have been. Wolverine is more than his power set. What makes him special is his empathy for other and his code of honor. He also had the help of Professor X in learning to control his savage urges. Daken has none of those things, and it makes him and interesting mirror image of his father. X-23 is one a great handful of crossover characters who began in animation and were so well-liked by fans that they eventually made their way into comics. X-23 had something of a rough time when she first came over to the Marvel Universe, where she was introduced as a teenaged prostitute in NYX. Creator Chris Yost later set her on the right path by revealing her backstory in the Innocence Lost and Target X storylines. Since then, the female clone of Wolverine has undergone many of the same charter arcs as her progenitor. She was trained a shady government agency to be nothing but a killer, a weapon to be wielded by the highest bidder. She spent much of her early stories trying to redeem herself for the past she had no control over and was slow to open up and get attached. Through the mentorship of Logan himself and the friendship of characters like Gambit, Jubilee, Angel, and her Laura's own clone, Gabby, Laura has become a fully fleshed out character in control of her own destiny. When Logan died, X-23 mourned. When she was done mourning, she did what now seems like what she was alway destined to do. She became Wolverine, and she fills that role as well as her predecessor, if not better at times. What can we say? He is the best her is at what he does, after all, even if what he does isn't very nice. The fact that this very list even exists is a testament the legacy that Logan has built in the Marvel universe. Even in death, his presence is still felt by the X-Men and many other Marvel characters. Wolverine began his career as what appeared to be a one-off guest star in a Hulk comic. Then he joined the X-Men and his position as the gruff loner on the team, and the creative energy of Chris Claremont and John Byrne made him a breakout star. If he had remained nothing but a grouchy guy with claws, Wolverine wouldn't be the special character he is. It is the way that he has evolved into a ronin samurai, a loyal member of the X-Men family, a mentor to individual young mutants, a team leader and eventually the headmaster of the Jean Grey School that makes him more than just a tough guy. It's Wolverine's story, his evolution, that's made him stand the test of time. He's been a member of the X-Men, and he's been an Avenger. He was even part of a makeshift version of the Fantastic Four for a story or two. While plenty of the other characters on this list do Logan proud, no one will ever quite be able to take his place as the Wolverine.